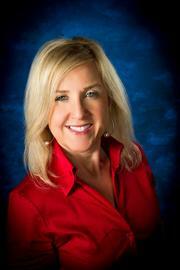 Amelie Frey is a licensed REALTOR® and the managing broker of Dream Home Realty- Alabama. She comes with 13 years of experience as a real estate professional, practicing in both Alabama and Louisiana. Her level of experience and professionalism will bring our agents and clients great opportunities for success.